It’s been a few of years since the biopic Steve Jobs starring Michael Fassbender (not to be confused with 2013’s Jobs starring Ashton Kutcher) hit big screens, and it’s safe to say that the film left a lasting impression. The movie got two Oscar noms and won Golden Globes for Best Supporting Actress in a Supporting Role (Kate Winslet) and Best Screenplay (Aaron Sorkin), but perhaps the element of the film that really got people talking the most was its depiction of the relationship between Steve Jobs and his daughter, Lisa Brennan-Jobs. Obviously, Jobs didn’t come out smelling like roses for the way he treated Brennan-Jobs and her mother, Chrisann Brennan, but how much of what showed up on screen was real, and how much was exaggerated for entertainment value? We did a little digging. It’s common knowledge that movie and TV plotlines are normally, shall we say, embellished — even when based on a true story. This is exactly what got fans to talking after seeing the movie. 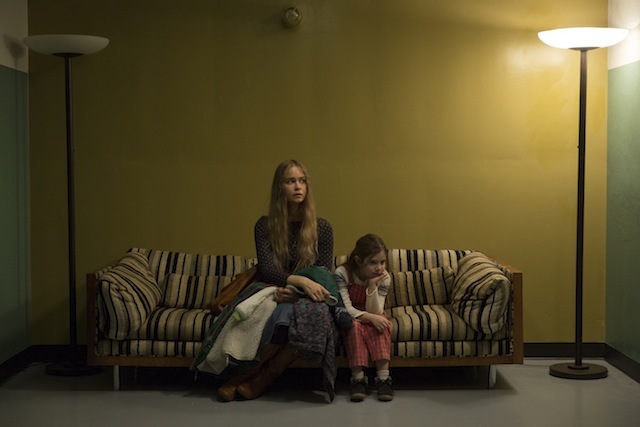 We see Steve Jobs’ daughter Brennan-Jobs appear in multiple stages and ages throughout the movie, played by three different actresses as she grows up. And while the movie mainly focuses on Jobs’ legacy and lifetime achievements, broken up into three different acts based on major product releases, critics say the interaction between Jobs and Brennan-Jobs in the movie is actually a metaphor for his ego and his need to control everything around him. 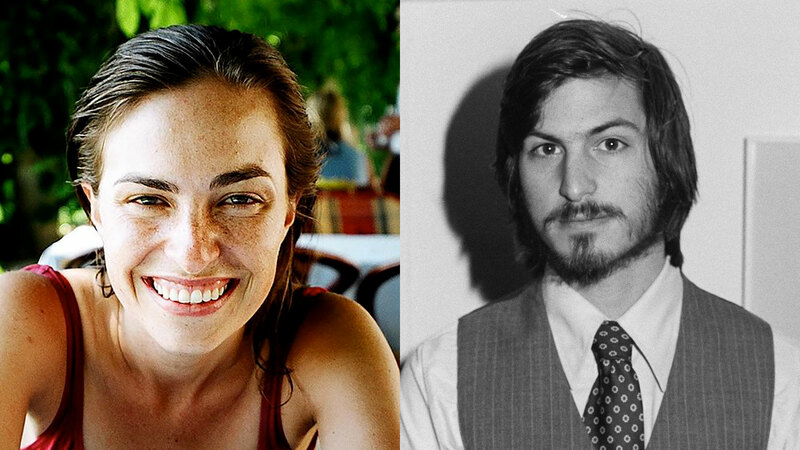 Here’s what we know about the real Lisa Brennan-Jobs: Born May 17, 1978, Lisa Nicole Brennan-Jobs is the Apple cofounder Steve Jobs’ daughter from his high school love, Chrisann Brennan. Jobs wasn’t present for Brennan-Jobs’ birth, but he came to visit a few days after she was born. Strangely, though, perhaps terrified by the prospect of being a father, Jobs publicly denied being Brennan-Jobs’ dad, and a legal case followed. Even after a DNA paternity test established Jobs as Brennan-Jobs’ father, he made up a ridiculous argument that because the DNA test said he was 94.1 percent likely to be Brennan-Jobs’ father, 28 percent of the male population could also be her father. Years later, Jobs apologized for the cruel remarks. Once paternity was legally declared, Jobs was forced to give Brennan-Jobs’ mom $385 per month in child support. He increased the amount to a mere $500 a month once he became a millionaire. As Brennan-Jobs got older, she and her father reconciled, and she even lived with him during high school. It wasn’t until then that she legally changed her name to Lisa Brennan-Jobs (adding the Jobs). Wanting to be a writer, Brennan-Jobs attended Harvard University and graduated in 2000.